In 2017, the Rooster Year – no matter which Chinese animal you are – you can benefit by tapping into Rooster traits, characteristics and strengths such as precision and clarity as well as independence, capability, warm-heartedness, self-respect, quick-mindedness while avoiding its weaknesses such as: impatience, criticism, eccentricity, narrow-mindedness and selfishness. 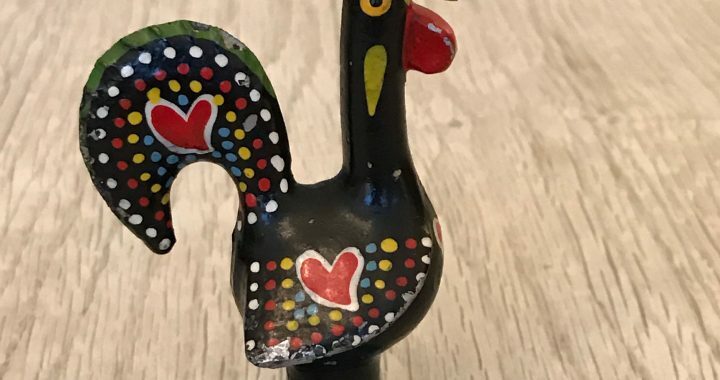 Since roosters are ready to spring into action, are very precise and are against any entropy – embrace new rejuvenation trends such as negentropy or syntropy (see the glossary of those terms at the end of this blog). Last year (the year of the monkey) was quite a dramatic year, full of interesting and unexpected surprises and events. 2016 could be summarised as a ‘divisive’ year on many levels – politically, socially, economically and religiously. 2017, the Year of the Rooster could be summarised as the ‘wake up’ year. Roosters wake up early in the morning to rouse everyone into action with their enthusiasm. Not just one creature or person but everyone so the call to action is for a group effort. Waking up well, after a good night sleep is the most fundamental step for a good day (see below about sleep). Collaboration is the key in 2017, as well as precision and clarity which are fundamental characteristics of a rooster year. Group and business collaboration and business contracts could flourish this year as long as there is clear communication. According to Chinese astrologers, family and love should also trend in 2017, as it’s a year to clear up any misunderstandings and renew family relationships. Science will flourish in 2017. Judging from the sales of the tickets for science shows (e.g. see Brian Cox) – science has renewed its importance for new discoveries and bridging social and cultural divisions. Science has become a new religion. Following the etymology of religion – according to Cicero it comes from relegere (to read anew) and according to Lactantius it comes from religare (to bind) – science has a chance to do both. In the very divided social and political landscape of today, science has a new role to fulfil, since it is not meant to be partisan. Knowing what you want to happen over the next 12 months is essential for a successful year. But please note that the last few years could be characterised as years of shaping and reshaping our realities so that anything can happen – in the true sense of the yin and yang of things where everything is in a constant state of flux. This doesn’t mean that you shouldn’t plan (see the points below). What are your questions for 2017? Research suggests, that instead of telling yourself to change your behaviour or achieve a goal – it’s better to ask yourself a question. So instead of ‘I’ll exercise in 2017’ you’ll get better results by asking ‘will I exercise in 2017?’. It’s called the ‘question-behaviour effect,’ where asking questions regarding a particular subject will influence future decisions. Asking a simple question will also prompt a psychological response (yes/no), which will influence later behaviours. Dr Eric R. Spangenberg, of the Paul Merage School of Business, University of California, Irvine said, “We found the effect is strongest when questions are used to encourage behaviour with personal and socially accepted norms, such as eating healthy foods or volunteering,” The study was published in the Journal of Consumer Psychology last year and the effect was found to influence behaviour more than six months later, after the study was completed. Vision boards (also called mood boards) are motivational tools that many successful people swear by (Victoria Beckham, Kelly Hoppen, Oprah Winfrey among many). The difference between generic vision boards and the bagua vision board is that the bagua vision board has fixed spaces for different aspects of your life. See below. 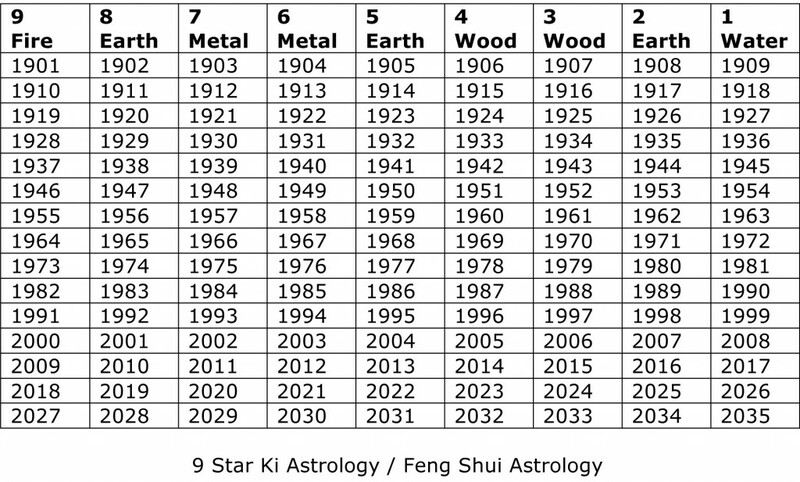 This star chart is derived from the following calculation: add all the digits of the date of your birth until you end up with one digit and then subtract that number from 11. For example, if you were born in 1989, 1+9+8+9=27 and then 2+7 = 9 and then 11-9=2, so 2 is your star number, and in 2017 your star is in the travel area of the bagua making it a particularly good year to travel, making new friends and philanthropic activities. If your star number is 9 – then 2017 is good for focusing on your wealth and prosperity. 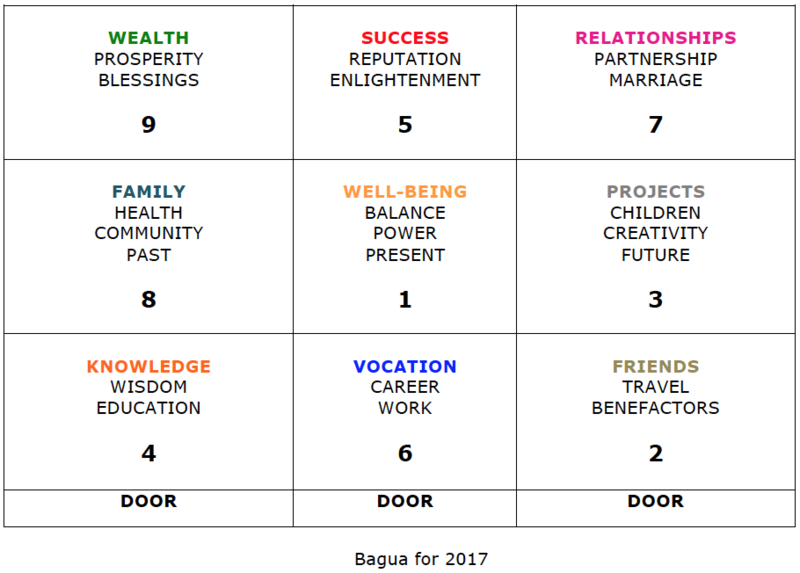 2) Check the bagua feng shui 2017 chart below and notice which house of the bagua your star element sits in this year. This should be your focus for 2017. For example, if your bagua number is 9, then your feng shui star is in the house of wealth this year – so focus on your finances and prosperity. You can also place a money plant or a photo of Koi carp in the wealth area of your home or living room or in your workplace. One of the best things you can do for yourself is to clarify what you want to manifest in 2017. Print out this bagua feng shui 2017 planner and write down what you want and what you’re willing to do feng shui-wise in your home or workplace this year. What are your values for 2017? If the key values for humanity are people, planet, profit, and (in that order) – what are your values? 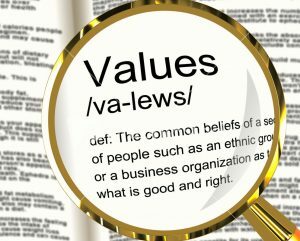 Write down a brand new list of your values for 2017. What is important to you in 2017? Research suggests that values are key to our behaviour and our behaviour shapes our destiny. Write down a list of the five topmost important values for you, in order of importance plus another five which are important as well. My values for 2017 are longevity and health, love, harmony, peace and prosperity. 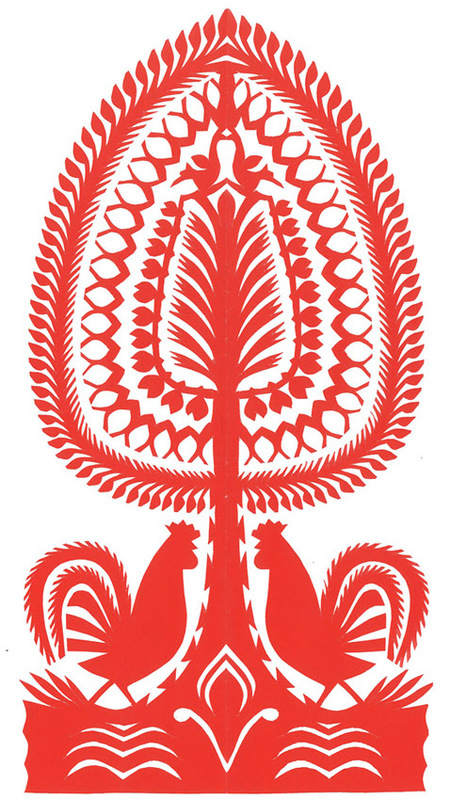 Since it’s a yin fire rooster year, the colour red which signifies the element fire – is one choice. But be careful not to overdo it. Red colours are very powerful and potent – but too much of it can cause aggravation and overstimulation and accelerate things too rapidly. The supporting colour (in the cycle of 5 elements) is green. According to Pantone, kale is the colour of 2017 or greenery if you like. The green colour is also the colour of new beginnings. “There’s a growing desire to reconnect with Nature and what is real and find ways to disconnect from technology. We need a break. 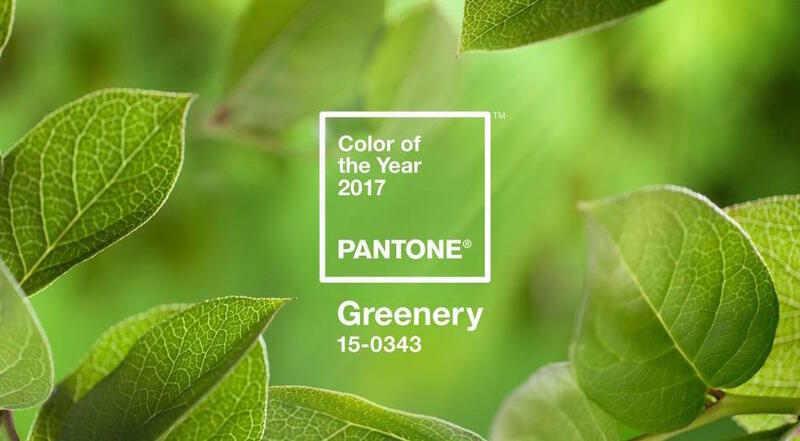 We need to stop and breathe,” and “(Greenery) is about unity and community – connecting to oneself and others and a higher purpose, Nature.” said Laurie Pressman, the Pantone Color Institute’s vice president. Spending time in nature as a way of balancing our busy lives will become even more important in the coming year. The biophilia effect is about connecting with nature and benefitting from its rejuvenating effects. Short of contact with nature, surround yourself with plants, ferns (they naturally ionise air) and images of beautiful landscapes and gardens. 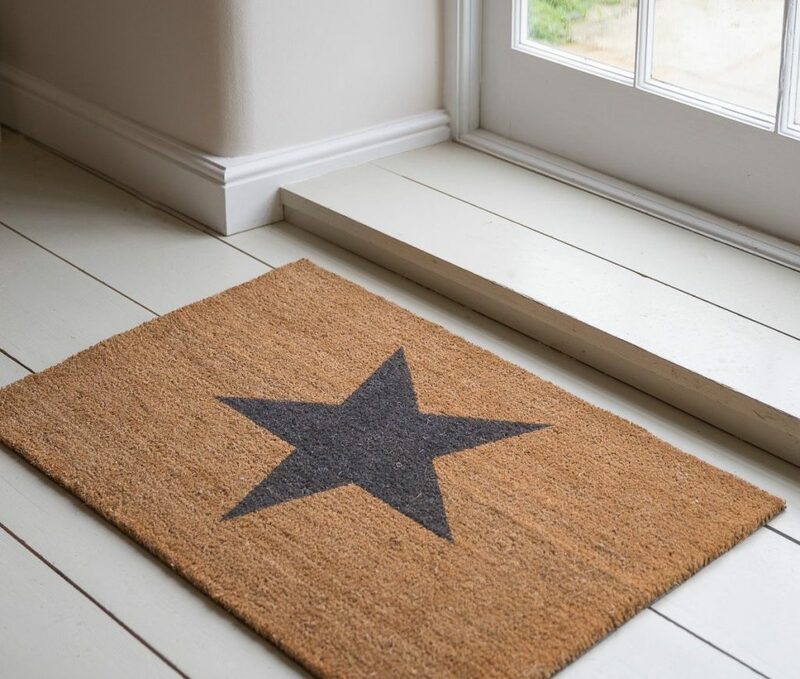 One of the easiest ways to change the energy of your home is to change the doormat. Find a new doormat that represents your values or what you want or just get one in the colours of the year 2017 i.e. red or kale/green. It will also influence how you feel and relate to the external business world at the beginning of your day. (2) Sleep in total darkness (even one photon of light can disturb your melatonin production and you may not go into deep sleep, etc and so does electro-stress so switch off the wifi router for the night). (3) If possible, sleep with your head pointing towards north to align yourself with the magnetic field of the Earth. Research suggests that many animals align themselves north-south. (4) Negative ions have been shown to improve sleep, mental alertness and wellbeing – so getting a negative ion generator (especially if you live in a polluted city) is recommended. Look after your sleep and your day will work extremely well. Classical feng shui suggests placing a small metal wind chime in the south part of the house to protect negative energies coming from that direction in 2017. If a small wind chime is not appropriate there, you can use a pendulum clock or something metallic or reflective in that area and it will do the job. If things get out of control this year – get grounded, or practice earthing or have regular baths with epsom or magnesium salts – the element of earth will drain the rooster’s fire element (according to the five element cycle). The easiest way to celebrate a new beginning is to wear something brand new and do something brand new (visit a new gallery, travel to a new place, go to a new restaurant, get a new wallet if wealth is important to you, start eating something new and healthy, develop a new habit such as speed reading, etc). Research suggests that whenever you do something new – your body releases dopamine which is a hormone responsible for motivation and success. • Spend more time in nature to benefit from biophilia effect to reduce stress (and while you’re there practice mindfulness and coherent breathing). Entropy is the tendency towards disorder, dispersion, fragmentation, wear and tear, acidity, lower metabolism, low cell voltage and telomere chromosomes breaking down. It is what eventually impairs mood, motivation, mindfulness, motor skills, weakens all body functions and quickens ageing. In short, entropy leads to death. Negentropy, the reverse of entropy, is centripetal, life creating and re-ordering, and helps to reverse disease, the ageing process and re-charges every cell of the body. Life is considered negentropic because it takes things in a less ordered state, such as food, and turns them into things in a more orderly state, such as cells, body tissues and organs. The centripetal, conjugate and fractal (therefore Negentropic) electromagnetic fields accelerate life and all living systems, gather new molecules into phase and get things back into coherence and order. In short, negentropy is rejuvenation. Posted in 2017 The year of the yin fire rooster.